Stephen King is a renowned author of the horror and thriller genre. With a collection of over 50 novels, roughly 200 short stories, and over 15 film adaptations, King is, without a doubt, one of the most successful authors of all time. 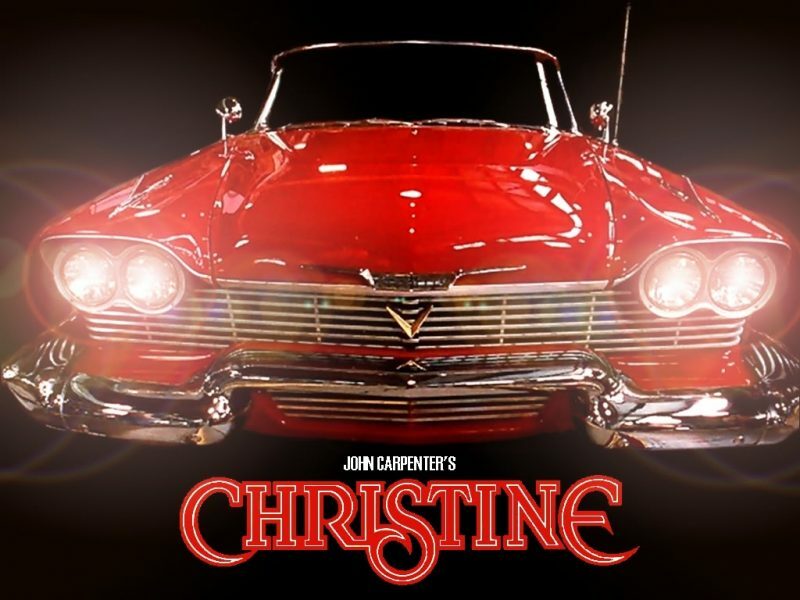 The first Stephen King book I ever read was Christine when I was thirteen. It was my mother that first suggested I read the book. King is her favorite author and as a young teenager, I desired something more challenging to read instead of the classic tween novels from authors such as Andy Griffiths. She suggested this book to me because it was the first Stephen King book that she read when she was around my age, and it is one of the less grueling and psychopathic novels by King that would help me wean myself into the genre. Christine was first published in 1983 by Viking Press. The story surrounds a bright red 1958 Plymouth Fury that has something very different and very special about it since it first came off the production line. The car originally belonged to a man named Ronald D. LeBay who endured a series of family and close friend’s deaths during the time that the car was in his ownership. After many years he decided to free himself from the Plymouth, and sold the car for $250 to a young college student named Arnie Cunningham. Arnie is forced to store the car in a do-it-yourself mechanics shop because his family, and even his best friend, severely dislike the car. As he spends time repairing the care he becomes disconnected and cynical yet gains more self-confidence. The appearance of both the car and Arnie change dramatically overtime. Seemingly impossible repair jobs get fulfilled, though they don’t seem to be done by the pimple-faced and pale young Arnie who now seems to have a flawless completion and more adult appearance. Arnie and the car become more and more connected with each other and he names her Christine. Arnie becomes ultimately obsessed with Christine, becoming withdrawn towards everyone in his life including his girlfriend and parents. Dennis, Arnie’s best friend, learns that there is more to the deaths related with Christine, especially in the past when it belonged to LeBay. He pieces together the notion that LeBay may have deliberately sacrificed his own daughter to make Christine a receptacle for his spirit because he forcefully took her into the car when she began chocking on a hamburger. Dennis becomes increasingly concerned for Arnie, especially when he learns of all the deaths that have occurred within Christine. As time goes on, an increasing number of car-related deaths occur within the small town. Within the novel, there are various car-related mini poems, usually at the beginning of each chapter. These are excellent little breaks in the story and they are all matched with the era, adding to the ambiance of the novel. It is well written, using direct colloquialism to piece together each character’s personality. It is also graphically detailed to bring further drama and suspense to the story. 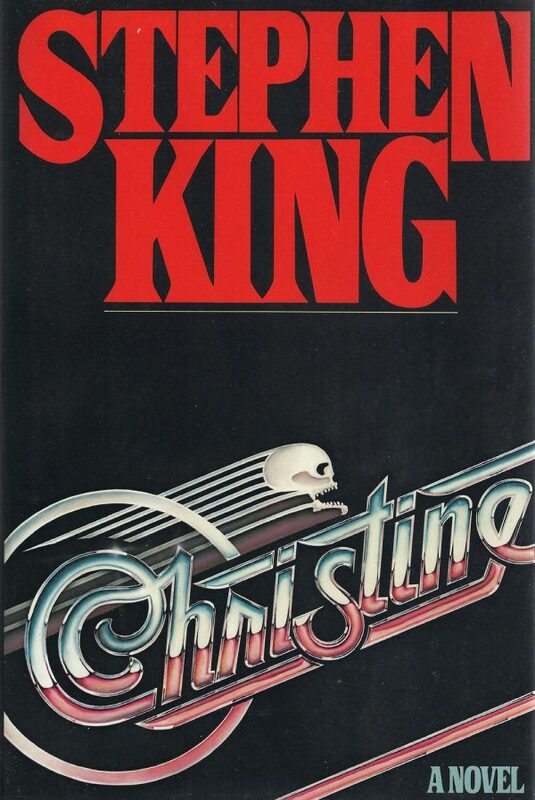 After reading Christine I became captivated by King’s writing and genre. I have had a love for the author ever since. Christine is certainly an excellent starting place for any new King reader, and a definite book to add to your to-read list if you are already enchanted by King’s works. You can check out the 1983 movie version of Christine, here. Previous articleVIDEO: What Banned Book Are You Reading?